Talk to us to see how we can help take the stress out of your project in just one phone call. Tell us about your project. We will respond immediately to set up a time that suits you to discuss your project over the phone. Don't worry - we won't use your details for spam. We'll just use them to contact you to make your project less stressful. 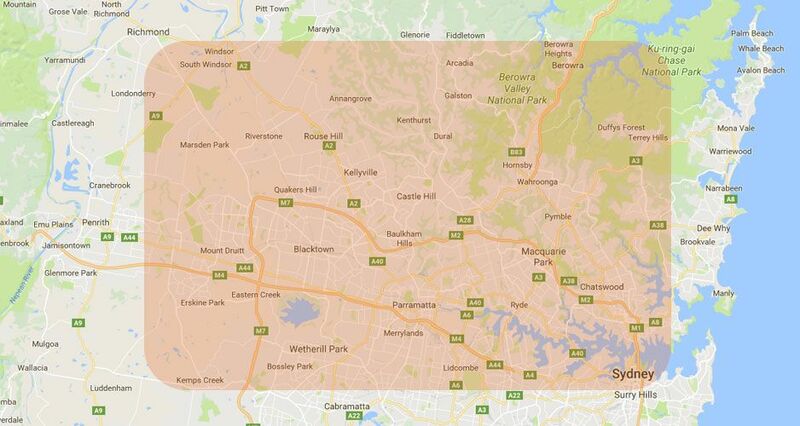 North West Sydney areas including Sydney Hills district, Hawkesbury region, Norwest business district. Western Sydney areas including Parramatta and Penrith.